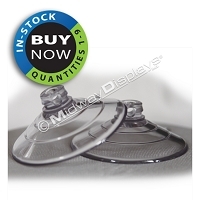 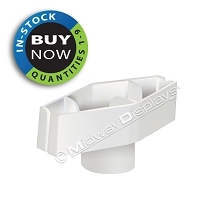 In-Stock Components & Accesories for Retail Displays | Midway Displays, Inc.
Add Extra Hooks, Rotors and Sign Clips to Our In-Stock Displays for Increased Stocking Ability and Promotional Needs. 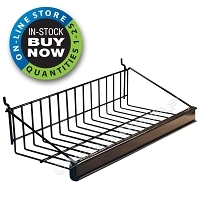 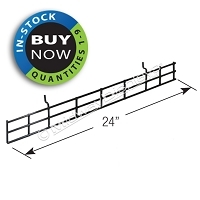 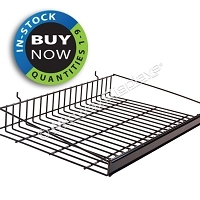 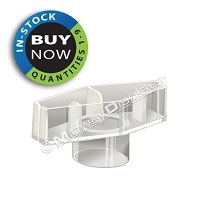 We Stock Individual Display Parts for Your Merchandising Needs. 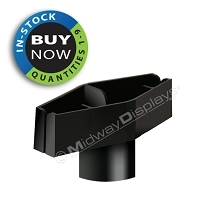 Purchase additional hooks and accessories for your displays to enable total flexibility for your future presentation needs. 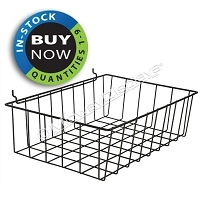 Sometimes your various package widths will accommodate extra hooks to allow you to stock more product than the standard options. 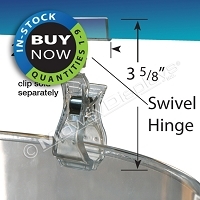 Also, with lighter product, you may be able to use a longer hook or a different style hook. 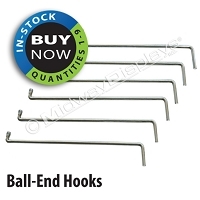 We recommend Ball-End Hooks for our My-D Mite and Counter Spinners. 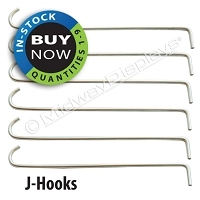 The J-Hooks are best utilized with our floor merchandisers. 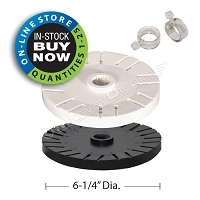 Maximize the capacity of your hook and rotor spinner display by adding extra tiers of rotors with hooks. 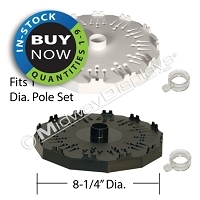 Purchase as many extra rotors as your product height allows on the pole, and additional hooks to increase the capacity of your candy, snacks and products on your merchandisers. 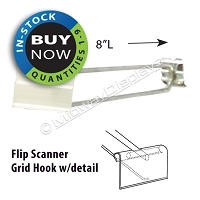 Additional ball end hooks are available for your My-D© Mite Counter Rack and for your single or two tier Hook and Rotor Counter Spinners. 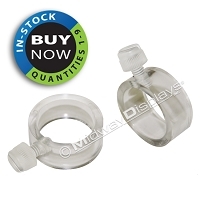 Our attractive clear Swivel Clip is a great addition to identify product displayed in your bins and on your trays. 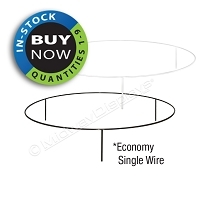 All the IN-Stock | BUY-Now Components and Accessories are available for immediate Purchase to ship quick in small quantities.